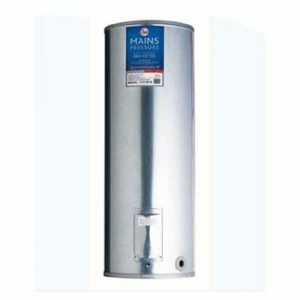 In the last 3 months Water Heater Brokers has installed over 50 top deals all over Auckland including Meadowbank. Beach Haven and Totara Heights. Did you get yours? 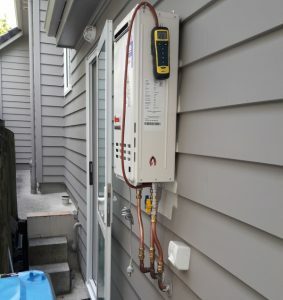 The latest installation we did involved removing an old Rinnai unit which was not operating correctly at a home in Meadowbank, and replacing it with a Rheem 27 natural gas unit. The job was pretty straight forward as the two units are similar installation-wise, meaning a quick and easy replacement for the customer at a lower cost. The ideal scenario for both sides. The customer now enjoys a consistent hot water supply and pays less for it! 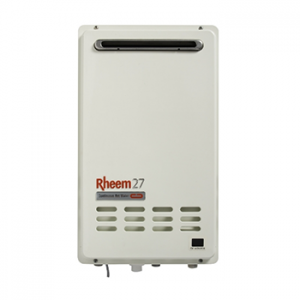 The Rheem 27 gas water heater is an excellent gas unit, pumping out 27L of hot water a minute, and capable of servicing a 2-3 bathroom household. Available in both LPG and NG, it’s a great versatile unit that can be installed on any home. 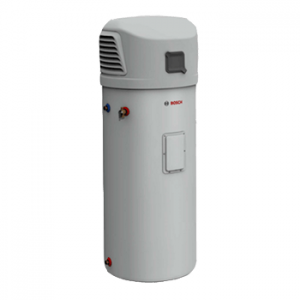 No matter what type of water heater you are looking for, be it electric, gas or heat pump, we will have a system to suit you. If you are looking to upgrade but are unsure of which model to go for, ask our team! Just tell us your requirements and what type of system you were thinking of and we will advise you on your best options. 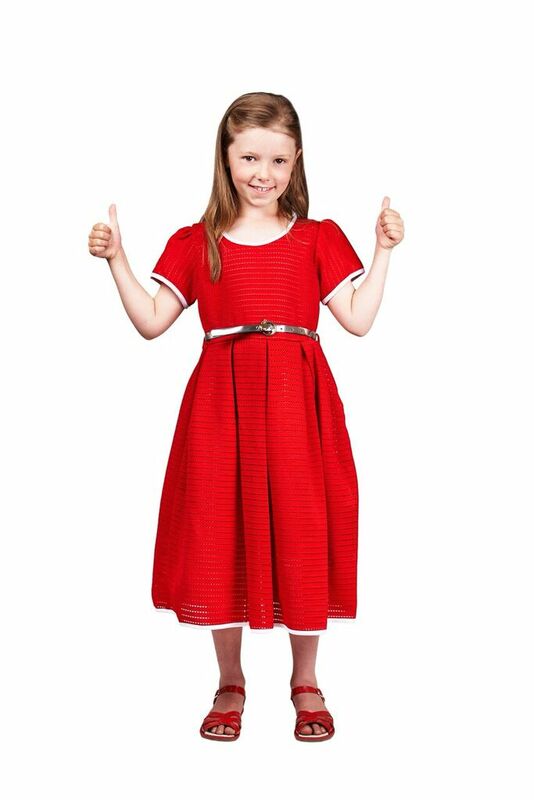 Give us a call today on 0800 692 672!